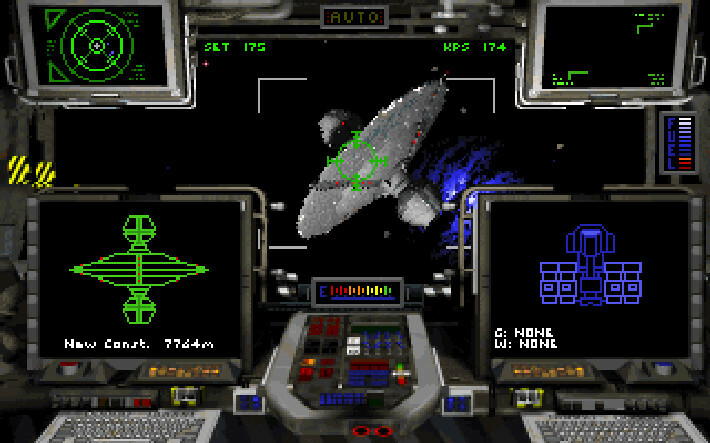 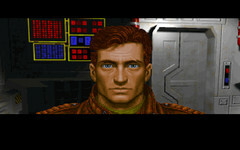 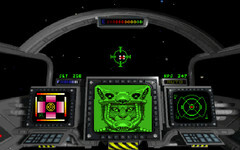 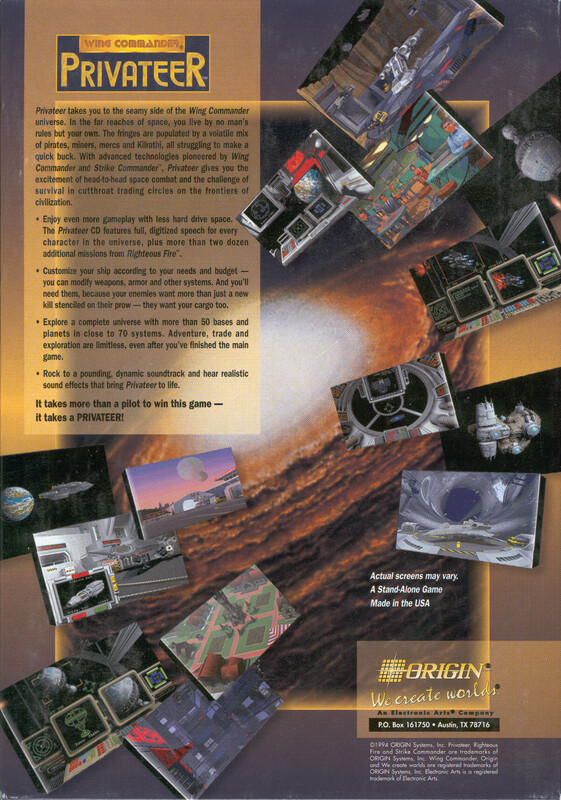 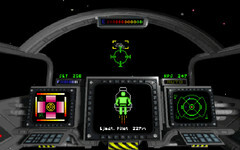 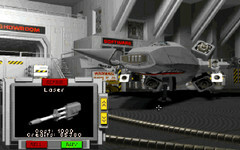 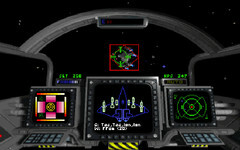 Wing Commander Privateer was a fan favorite that put the player in the role of Grayson Burrows, a civilian on the frontiers of civilization and the fringes of the Kilrathi War. 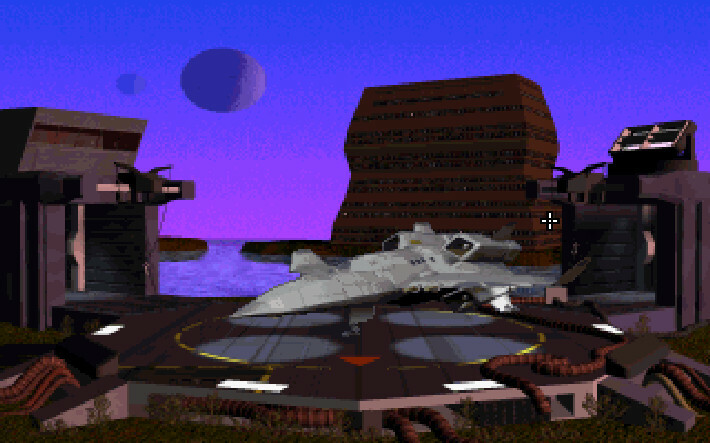 Players spent the first half of the game taking random missions to make money and build up their own private craft. 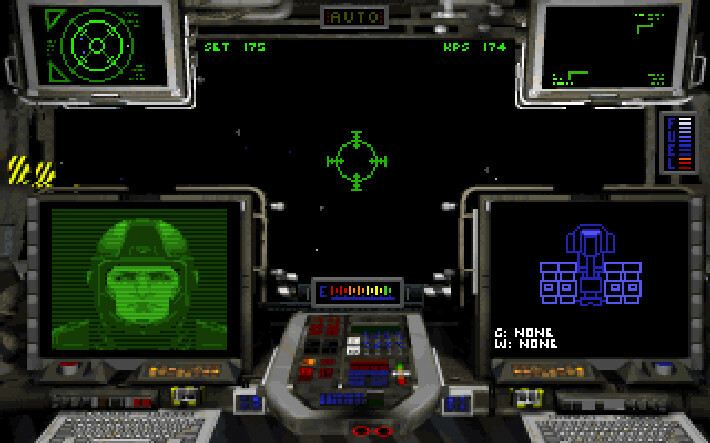 The missions covered a wide variety of events including cargo runs, base defenses, patrols and offensive strikes. 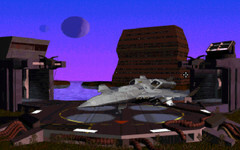 One mission might involve running drugs to a pirate base while the next involved assisting a Confed to execute a criminal. 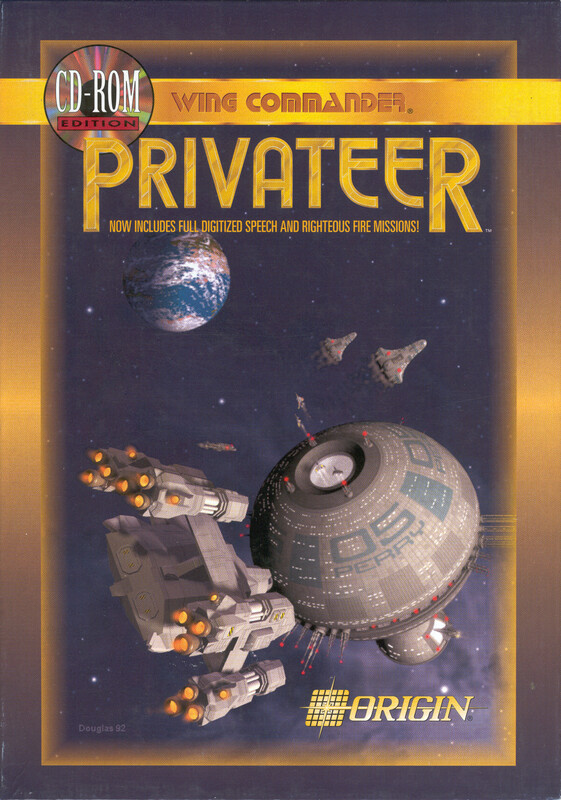 Classic gamers will see parallels between the freeform Elite and Privateer. 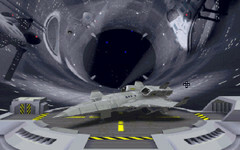 When the player chose to begin the plot, an exciting series of events began to unfold. 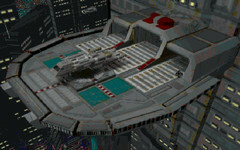 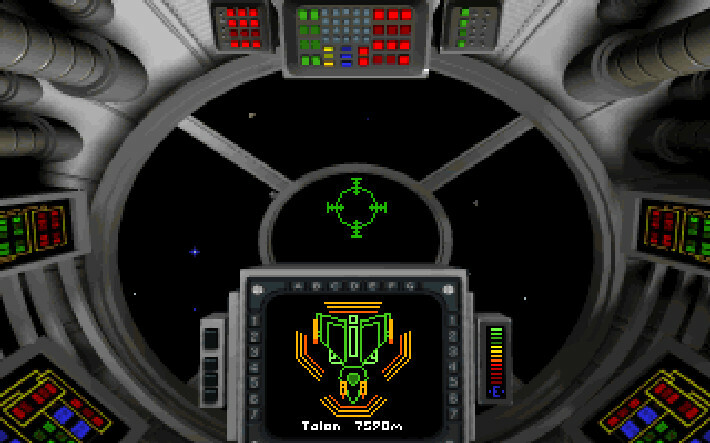 Privateer introduced the Steltek, the most mysterious and technologically advanced race in the Wing Commander universe. 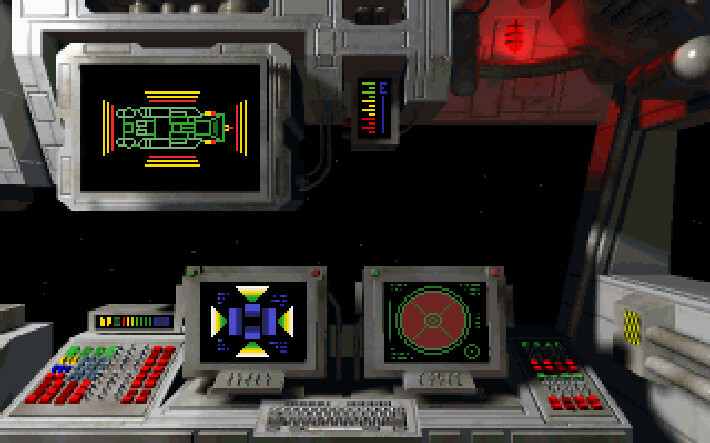 Evidence suggests that the Steltek disappeared two billion years ago and left behind only the slightest hints of their former vast civilization. The adventures eventually bring out an actual member of the Steltek race. Burrows and the alien come to a compromise and all lurking traces of contaminating technology are removed, except for his salvaged Steltek gun. 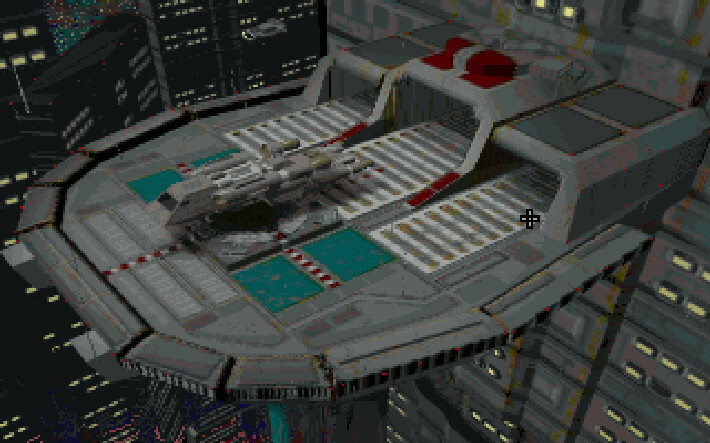 Privateer takes you to the seamy side of the Wing Commander universe. In the far reaches of space, you live by no man's rules but your own. 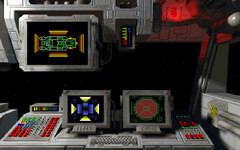 The hinges are populated by a volatile mix of pirates, miners, mercs and Kilrathi, all struggling to make a quick buck. With advanced technology pioneered by Wing Commander and Strike Commander, Privateer gives you the excitement of head-to-head space combat and the challenge of survival in cutthroat trading circles on the frontiers of civilization.